we ordered 4 dishes to share among 6pax, and the vegetarian among us ordered just naans & a paneer (indian cottage cheese that tastes like tofu) dish with curry. 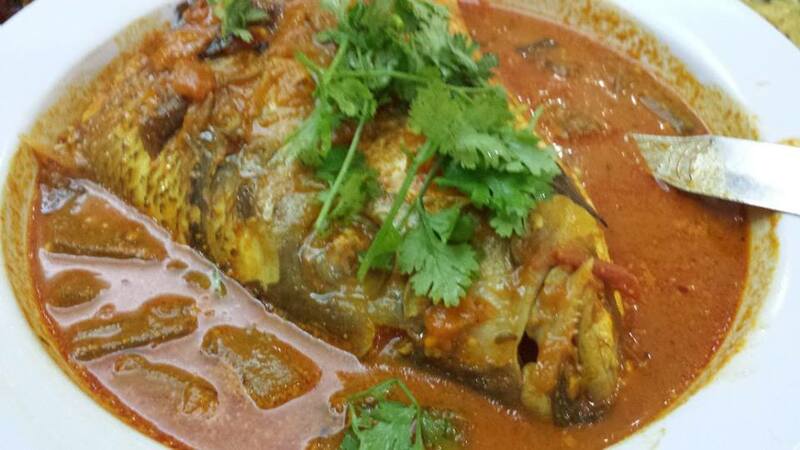 including lime juices, the meal came to S$150, about S$22pax. it’s quite ok but NOT cheap at all especially for our vegetarian friend. 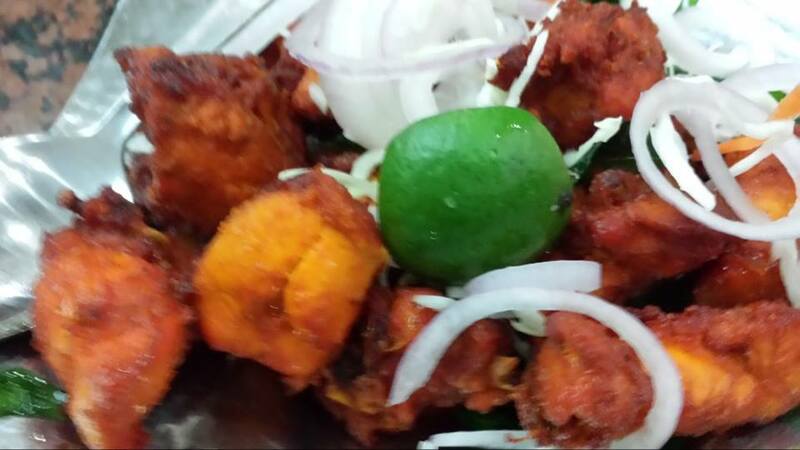 the chicken tikka (cutlet) was a tandoori version & a bit dry, kind of below average really! we also had a chicken curry & small squid curry (i forgot to take photo). both curries were tasty, but these were really quite cheap dishes with very cheap ingredients. 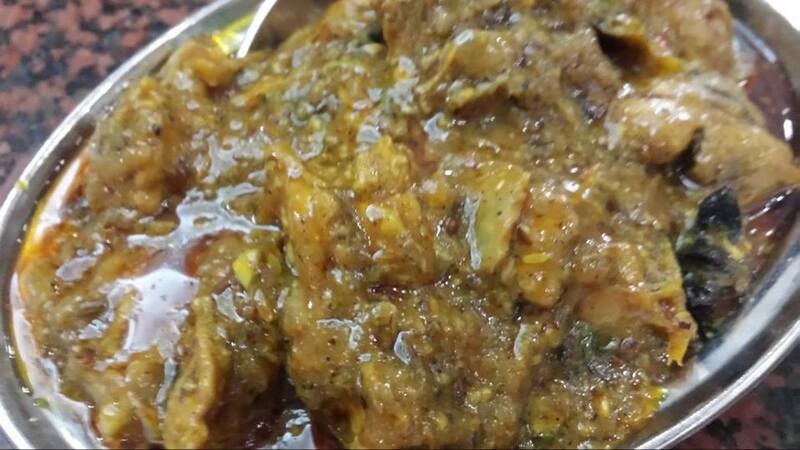 eg at prata cafe @ evans road, you can get a very tasty mysore mutton curry for S$3.50! at chinatown market, you can get 1.5x the portion of small squid for S$3 & just plonk them in a curry mix. This entry was posted in Buon Appetito! 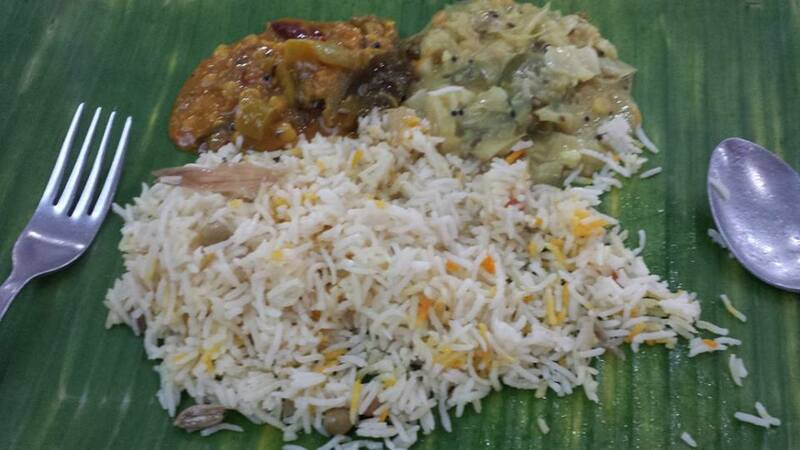 and tagged banana leaf apolo, basmati rice, chicken tikka, fish head curry, race course road, squid, tandoori. Bookmark the permalink.